Over-invest in people - It's an investment you're guaranteed to reap rewards from. Celebrate diversity - with people of diverse ethnicity and cultures, both members and employees. Be a student of the obvious - instead of searching for complex resolutions, look for simple solutions to complicated problems. Be a master of game theory - work out a winning business strategy that will result in a generous payoff. Swim in blue oceans - create new demand in competition-free market spaces. The Pareto Principle - focus on the 20 percent of actions that generate the greatest results. Innovate or die - move toward the future or you'll become part of the past. 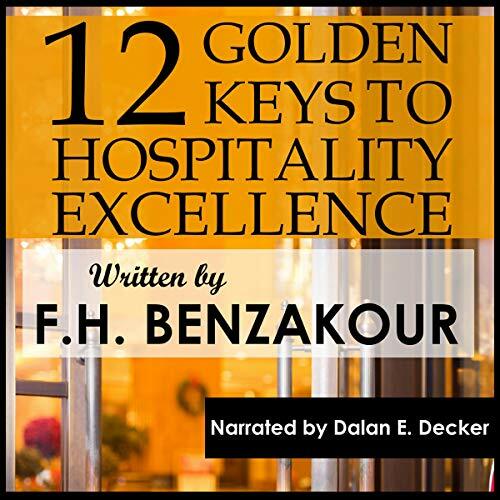 By employing these 12 dynamic game plans within the 12 Golden Keys to Hospitality Excellence, managers will advance to being winners in the hospitality industry.